We're the Diamonds in your Tackle Bag! 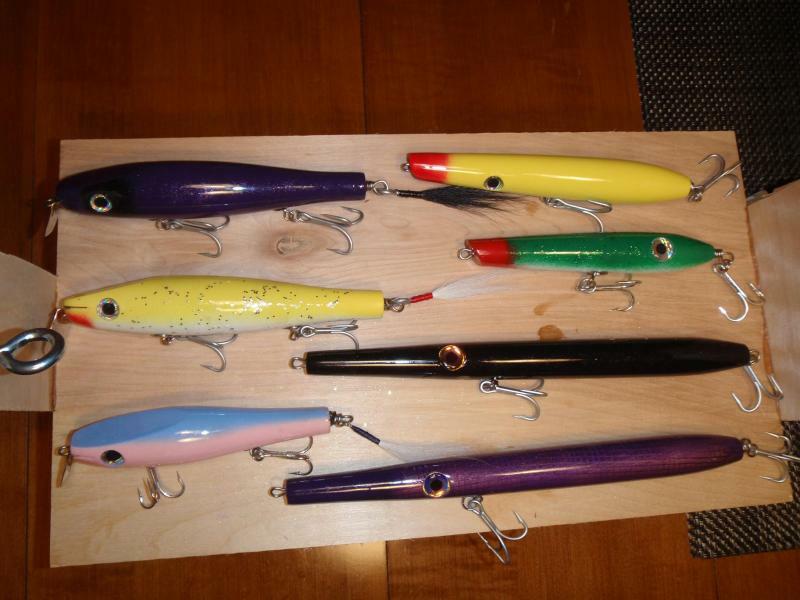 Simple assembly, most lure kits require only hand tools. Easy to paint and finish. Save a load of money vs buying off the shelf at sometimes inflated prices. Salty's makes it easy! a place for tips, tricks, ideas, and to share pictures with others! 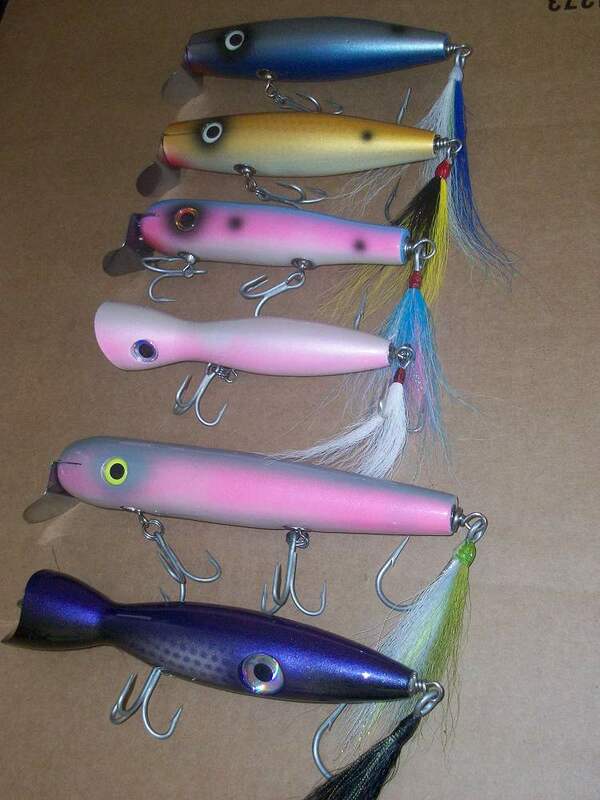 Topwater Kits Checkout Salty's 6 pack! See this link for complete assembly pictorials! Need extra lure parts? 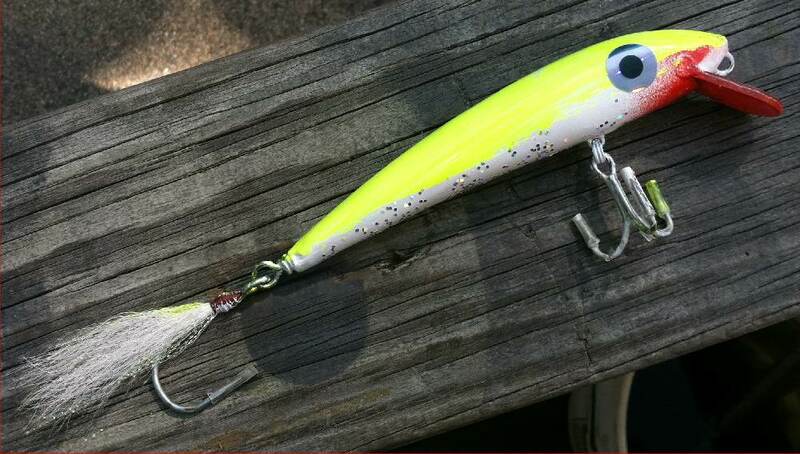 We also carry a full line of DIY lure parts too including our new lure paint! Most selection of kits and lure parts at the best quality anywhere in the world! the BEST possible wood lure kits. 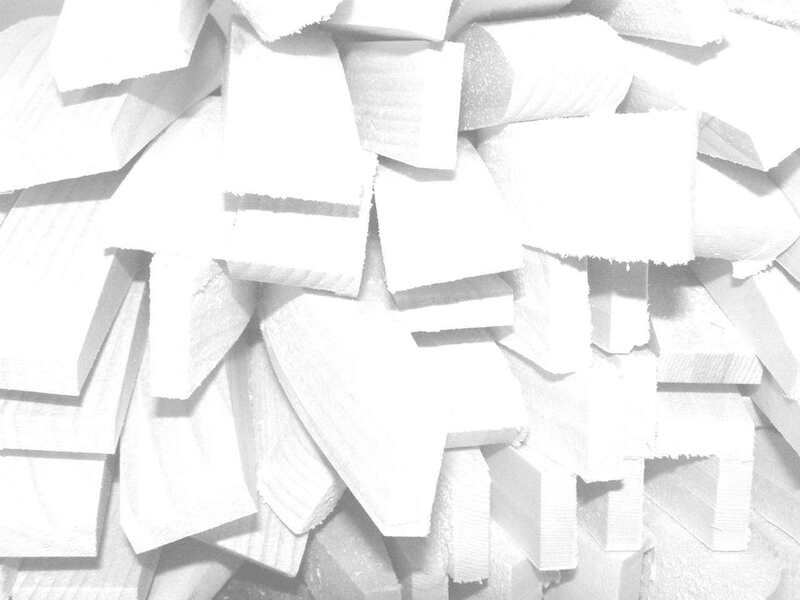 Our fit and finish and how they work is second to NONE! The feedback we receive shows! "Love your lures so far. Little Blabber mouth is the best casting plug I own." "My Boys and I put together some of your plugs this year and had a lot of fun. They were really proud of theirs when finished. 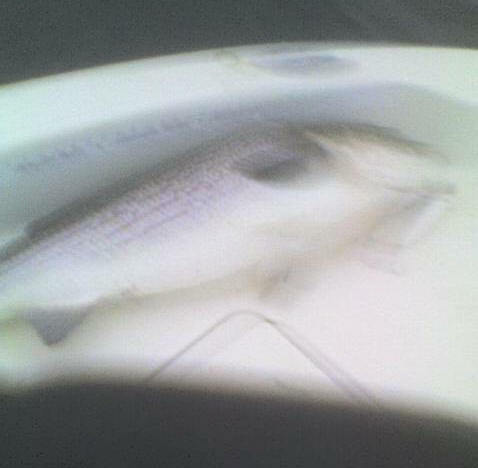 They were also excited when I caught a 30" bass on the 1.5oz swimmer while fishing with them on Thanksgiving morning." "I just received 4 plug kits from you and the quality by far exceeds my expectations. They are just beautiful." "As always, incredible kits, great craftsmanship…thanks again for some fun a great plug kits!!!" chatham MA this past summer. Keep up the great work!" "You guys have me hooked !" with teasers off the back of a sand bar. Drew (11 yrs old) got 5 - 30" bass in about an hour and a half. .5 Oz Dalton Special Sputterbait Kit NEW! can be found on this page. to make changes to kits/lures at any time. Kits are just that. 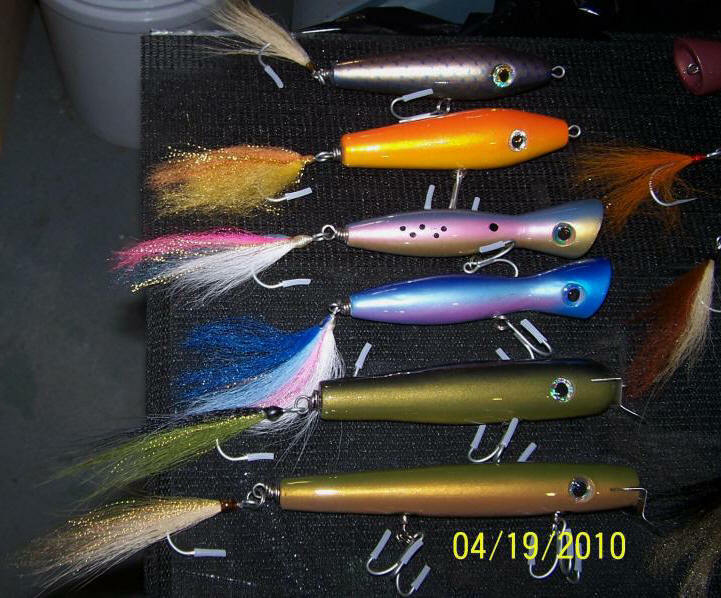 They are NOT finished lures. to clean up any residual marks etc. as part of normal assembly. 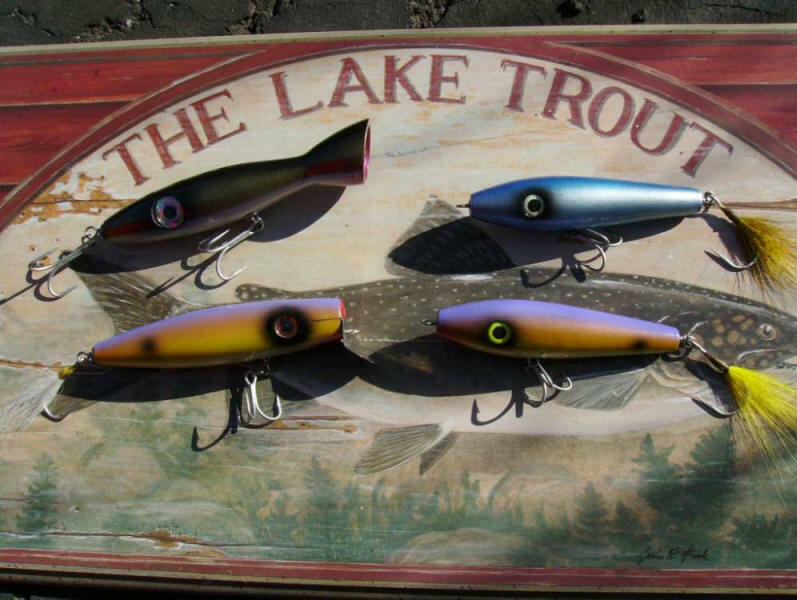 All our lures are time tested and proven! 1/2 Oz Dalton Special Sputterbait NEW! "Thanks for a great product I just enjoy doing these kits w/o having to buy all the tools." "My brother and I recently purchased 10 kits from you. I want to compliment you on them. Nicely finished, consistently shaped, and all the parts necessary. I am thrilled with them. I will be back for more." "The 5 I ordered were delivered yesterday. This is what I've been looking for. Your customer service and shipping time is the best. Thanks from a very satisfied repeat customer"
"Not a lot of action along the surf today!!!! Well the new lures and the lure kits I bought will at least keep me thinking about this past season’s surf fishing and next season to come. I bought a couple popper kits from you earlier this year, finished them and used them in the surf on the cape during the summer and early fall and then along the south coast of Rhode Island from mid fall to a couple weeks ago. Although my lure finishing skills were not the best it didn’t seem to bother the fish. 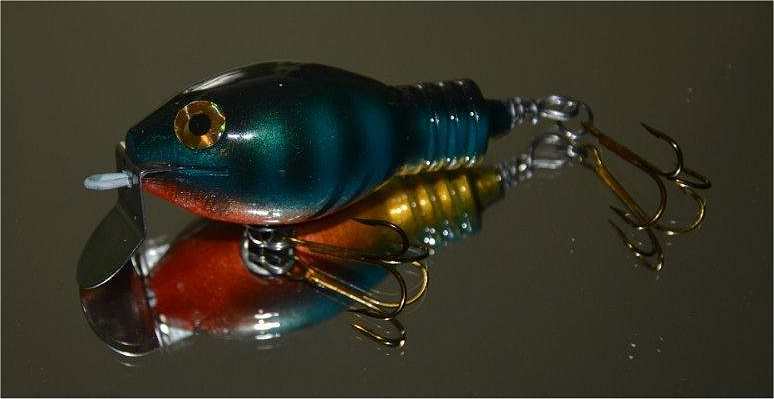 The poppers cast great, have good action and most importantly to me float at rest which is why I looked at your product. Most of the new plastic stuff sinks and has to be worked too fast to keep the plug on the surface. 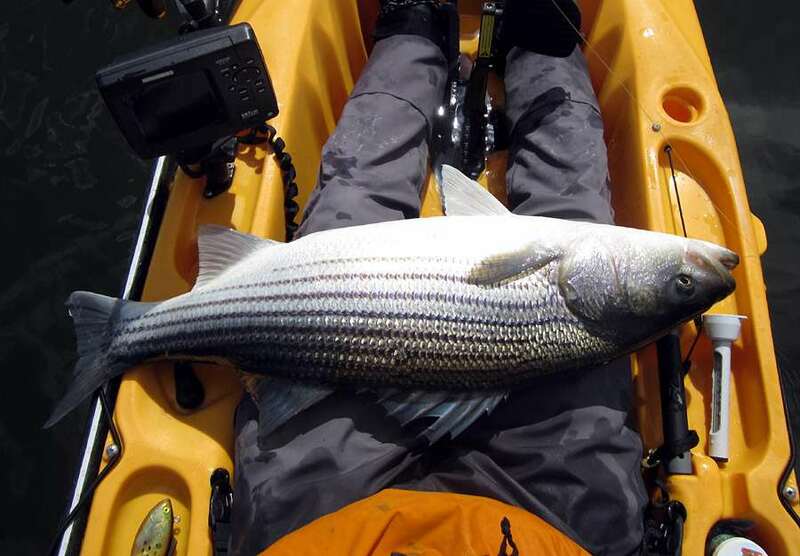 Not the way I’ve had success over the past 40 years striper fishing. On the surface where you can manipulate the action of the plug by the tip action of the rod has worked for me. Your lures do just that. A very good product." "I ordered a package from you 3 days ago. that I am ordering more!!!!!! Thanks"
"Love your products my boy and I have a great time making lures all winter." "my son loves your lure kits/loves fishing"
"My husband is nuts for these lure kits"
"I love your lure kits"
"What a season I had this year in Maine and Mass. All from the shore with all Salty Lures I made myself. It was fun to make them to my own specs and then use them to catch fish in all kinds of situations. Keep up the good work and keep producing quality products." "Where did you hear about us? 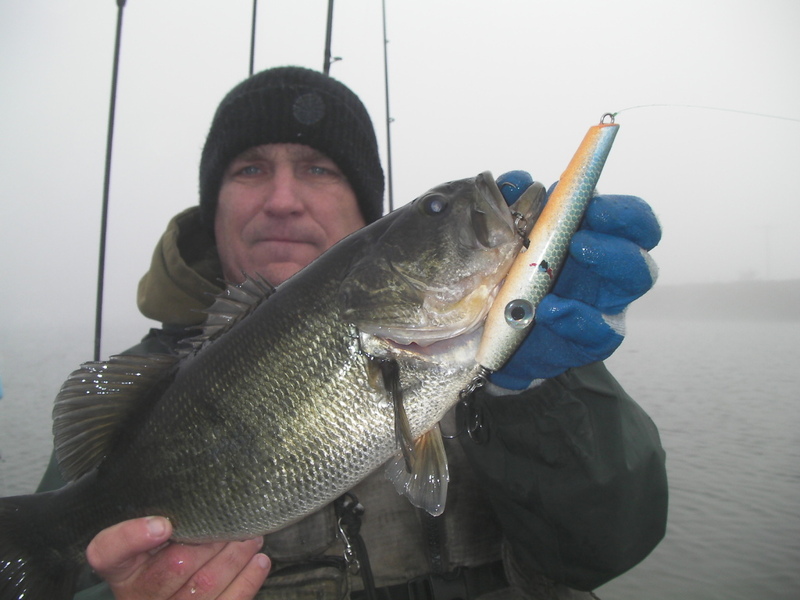 : friend with a 30+lber caught on your lure!" "Thanks again for putting these great kits together. Here are the latest to fall victim to the Canal Special, all black gloss enamel finish…what a great feeling to catch fish using baits you finish yourself!! A 46 inch musky and 35 inch northern pike. The orange and black top water also turned up 18 and 22 inch largemouth and a 42 inch musky on its first outing. We will definitely be ordering more kits for my group of 12 before we make our planned trip to Lake of Woods for a fall musky outing!!" "I purchased a tally wacker and a charktail needle kit from you last winter and they turned out great. I was very satisfied." "I'm a totally satisfied repeat customer"
"I really like your kits"
on the 9 inch poppers I purchased from you over the winter! I have them weighted heavy and they cast a mile yet still float! not only a great success but a great way to pass the cold winter, when I’m not out on the ice fishing. " Scott one thing I do want to say to you is that it is obvious that you have put a lot of time into properly designing and weighting these plugs.. Even though there was no fish it is obvious that when there are present fish that these plug will get assaulted... great job Scott, Ive been surf fishing 40 years now and I know a good plug...great job..
Nice going buddy, these plugs have a lot of RD in their design... and it shows in their great action..."
"The kits are perfect every time. It allows the maker to get quite creative. I have had more fun this year getting ready for the season. Thanks for the time and effort you put into making an excellent product." "I love your kits, Top notch, every time I go to buy a lathe I come here instead. VALUE++++++"
"My order arrived today. I am extremely pleased. Great Kits"
"I do want to tell you if you haven't heard, the new Salty Wadd kit was a success in Cuttyhunk last weekend. It accounted for the majority of fish on this moonlit evening. This plug was painted in a copper hue. 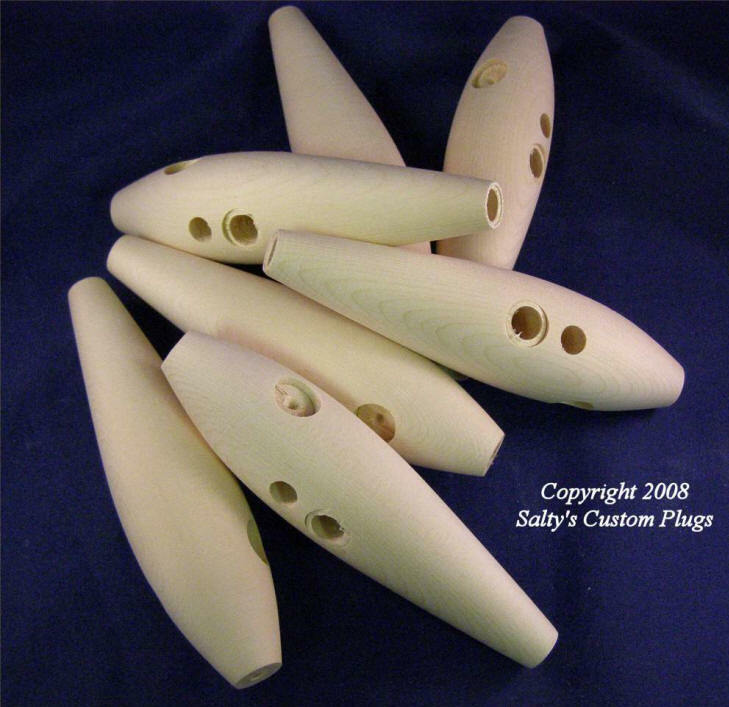 It outfished the rest of the plugs that were thrown side by side. I personally love the size and shape. Different than the norm." "You make a really great product, and I will be making another order after the new year"
These are a real asset to city dwellers like myself who LOVE tinkering with fishing stuff, but don't have the room or time to turn their own plugs. Some will be given as gifts and the rest will be Christmas gifts for myself!" "Great plug kits for my son who is 8 years old"
"Your products are terrific. Thanks for the fun making them." More Kits being added on a regular basis! 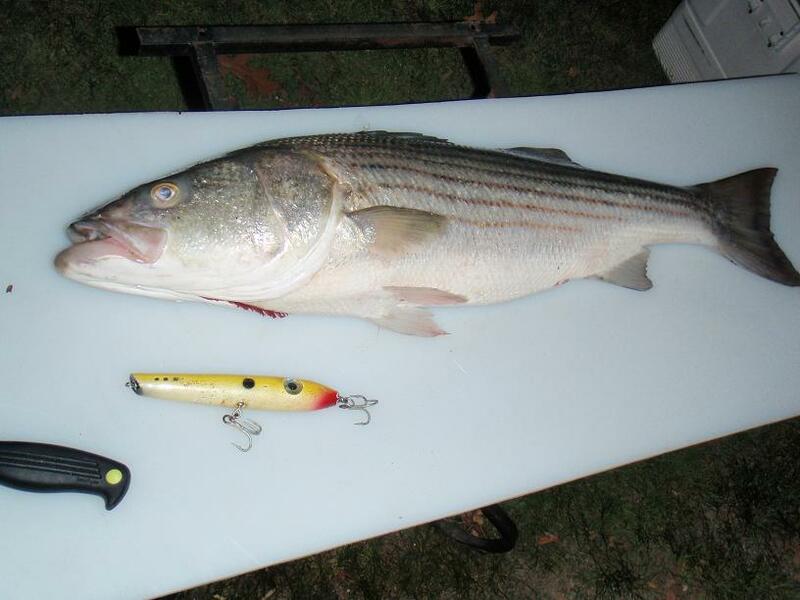 First Kit, First Striper, First Cast! WARNING: These products can expose you to chemicals including Wood Dust & Lead, which is known to the State of California to cause cancer and or birth defects or other reproductive harm. For more information go to www.P65Warnings.ca.gov. Saltys is a small business and exempt from California Proposition 65 warning requirements, but choose to provide them voluntarily for known chemicals. Wash hands after handling, DO NOT smoke or eat with contaminated hands! Keep away from children and do not ingest! USE COMMON SENSE! 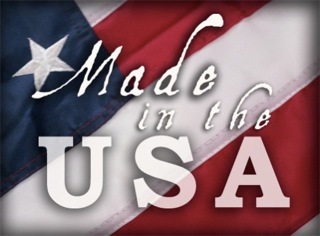 **Free/Flat rate shipping does not include lead, liquid items, wood squares or oversize items. These items may be additional depending on size & weight. 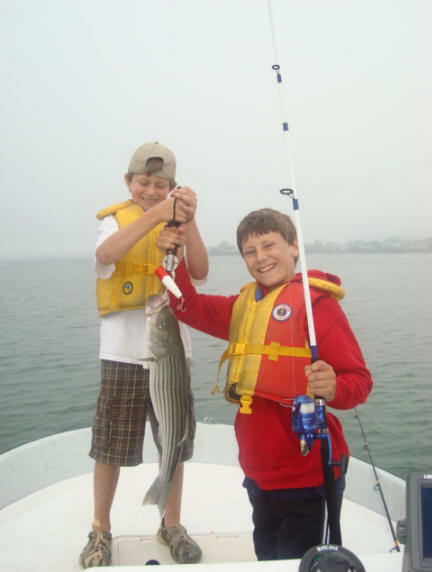 All items under 150lb are subject to Federal Sportfishing Excise tax. More information can be found on our sales policies page.